Create memories to last a lifetime! 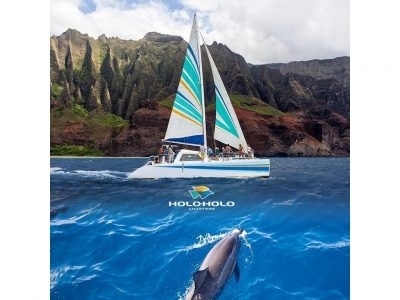 Snorkel, sightsee, relax and enjoy the pristine waters and spectacular cliffs of the Napali Coast & Hawaii’s “Forbidden Island” of Niihau on-board a custom Kauai-built boat. Call or visit our website to learn more.